Yellow beers are currently on tap. Full archive coming soon! 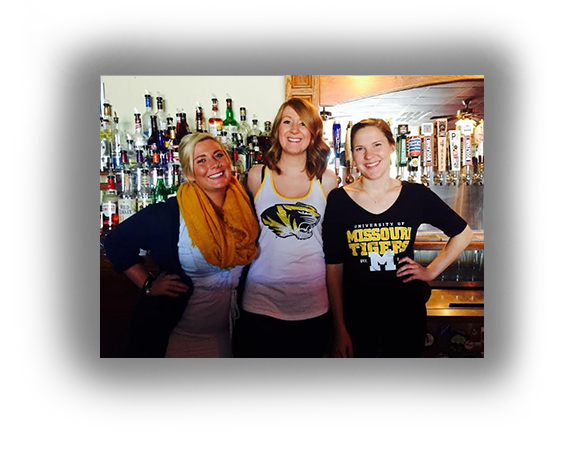 1839 Taphouse is Columbia, Missouri's premier taphouse and pub featuring an incredible ever-changing selection of 24 draft beers on tap all the time, plus great food, fun, and friends. $3 Thursday & GAME NIGHT - Feel free to bring your own games, too!
. All taps subject to availability and change without notice. 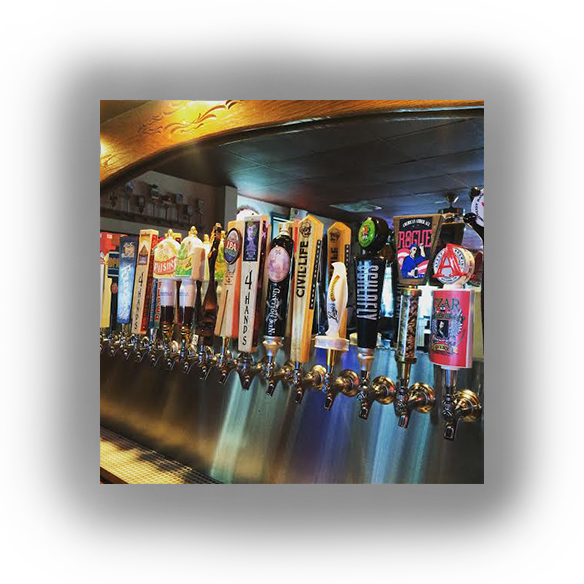 1839 Taphouse is Columbia's mecca for craft beer lovers! 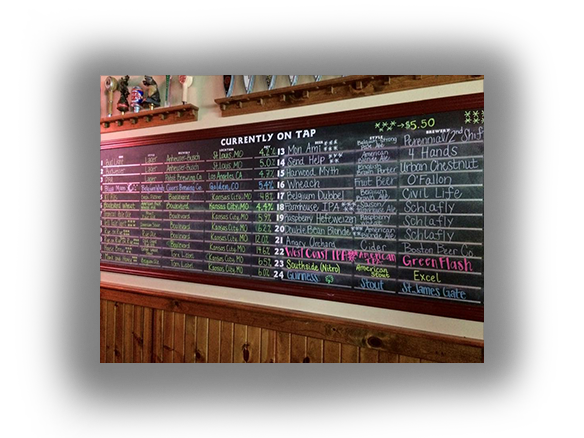 With a lineup sporting 24 rotating taps, we offer something for every discerning palate. 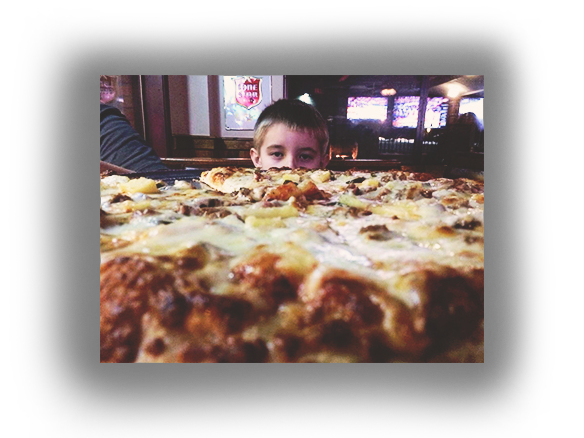 Since 2010, the Taphouse has been serving up award winning pizza, burgers, and wings, as well as a variety of other high quality pub fare. 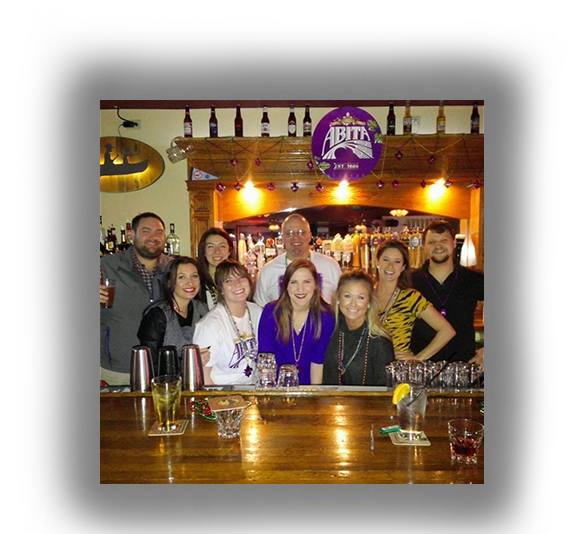 After being named "Best New Bar" and "Best New Restaurant" in Inside Columbia's 2011 Best of Columbia, the taphouse has received accolades ranging from "Best Guy's Night Out" to "Best Bartender." We offer amazing specials every night of the week. 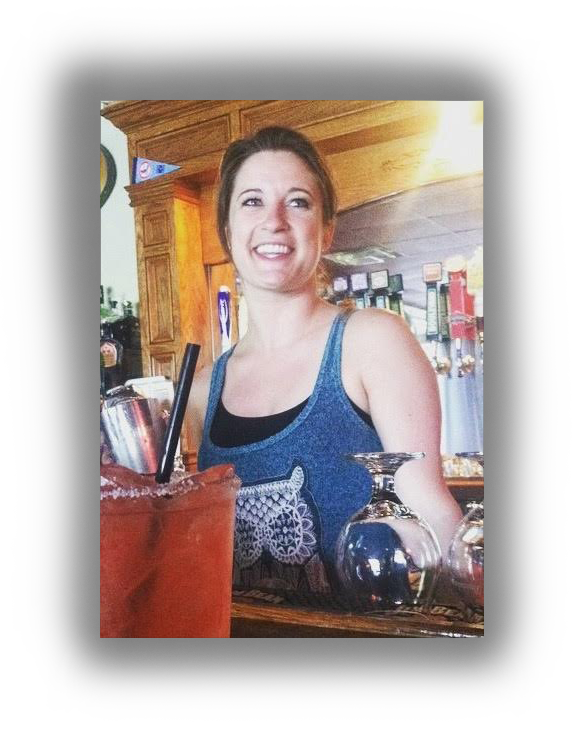 We also boast one of the best happy hours in town, weekdays from 3pm-6pm, including specials on 42 oz Frozen Tankards, 27 oz Jumbo Margaritas, and of course, craft and domestic drafts! A gameroom of pool, darts, buck hunter, pinball, and skee ball (tickets win free beer! ), an amazing patio with our stone fireplace and 10 large flatscreens round out the taphouse offering something for everyone! Sunday Funday! $4 craft pints all day long! Trivia night! Trivia starts at 8pm. 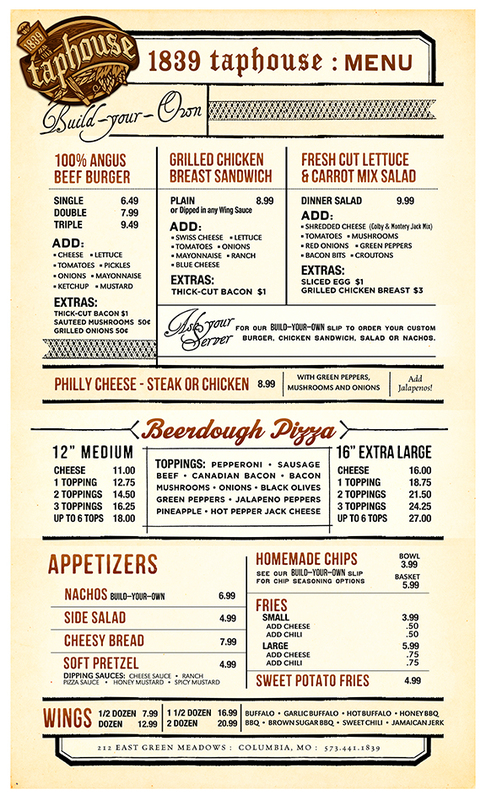 Pitcher specials 8pm to close! Flip Night! 9pm to 12:30am! $2.50 pints of Budweiser and Bud Light 9pm to close! 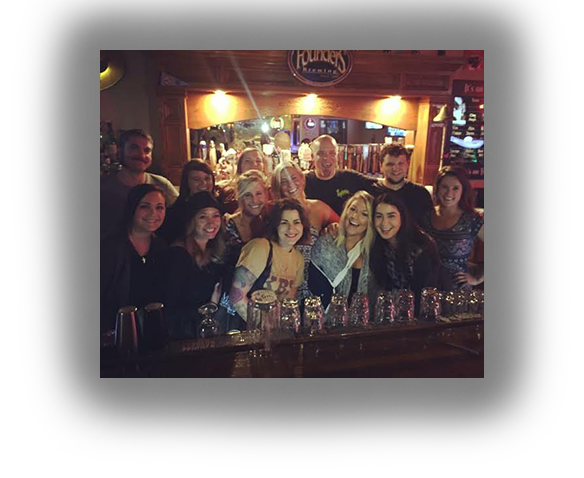 $3 - Craft Pints, 22 oz Domestics, Single Wells, Long Islands, Margaritas, Import Bottles, Domestic Bottles, Select Mixed Shots, and Cold Shots (Rumpy, Goldy, Yager, Fireball, Rumchata)! $4 - Red Bull Bombs, Double Wells! $3 cold shots and $4 bombs 9pm to close! 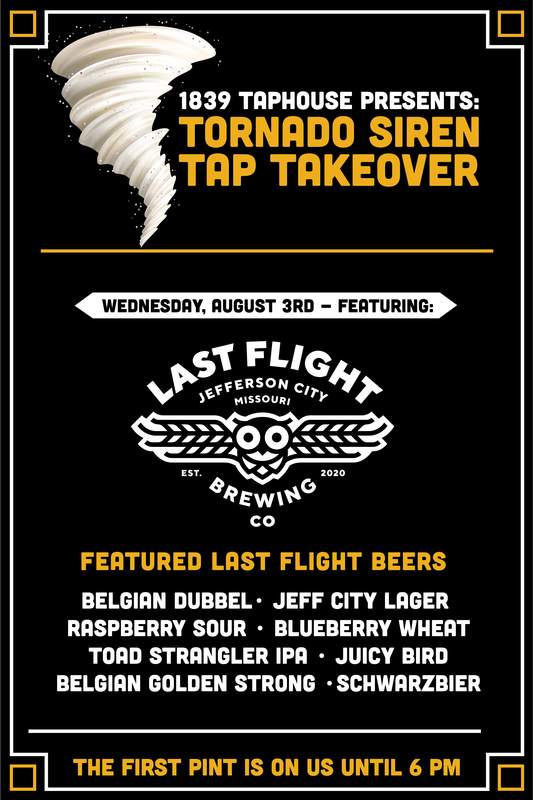 Stop by the 1st Wednesday of every month for the one and only Tornado Siren Tap Takeover! 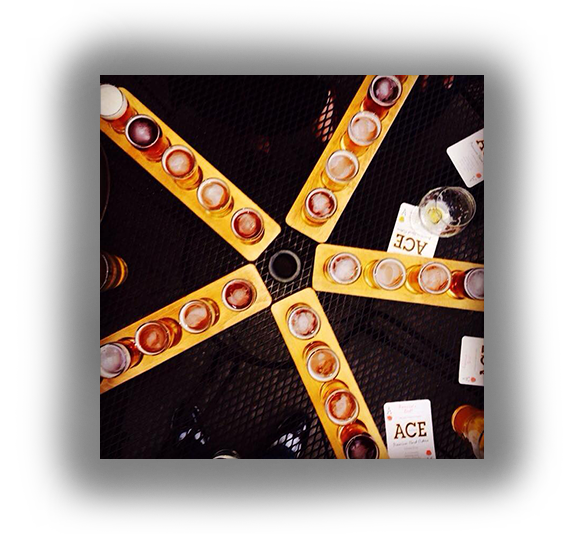 Craft beer galore, from the best breweries in the country. 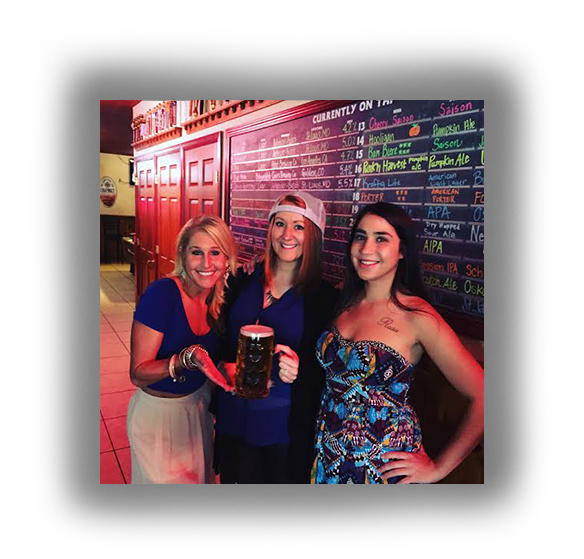 Beer reps, swag, sampler specials, and more! Monday through Saturday 4 p.m. to 1:30 a.m.